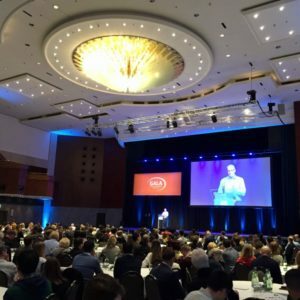 Conference Report: GALA 2019 Munich You missed out? Don't worry, we got you covered. GALA is the Globalization and Localization Association’s annual conference. 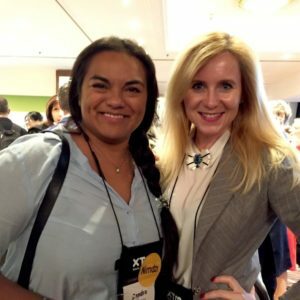 The global, non-profit trade association aims to support the language industry by creating communities, championing standards, sharing knowledge, and advancing technology. 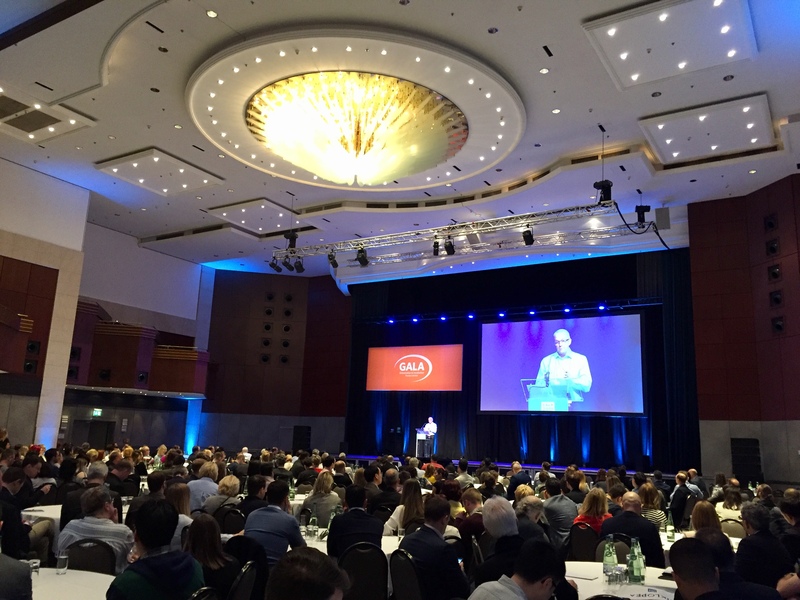 Alternating between North America and Europe, the 11th GALA conference took place in Munich, Germany, between March 24th and 27th. 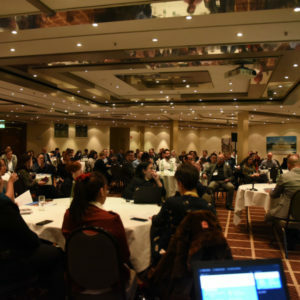 The event was attended by more than 500 delegates from 50 countries. A new record! 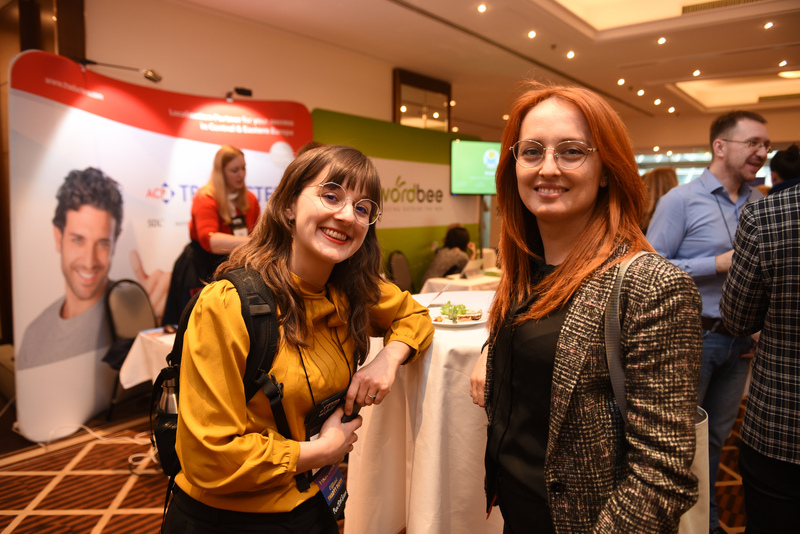 Nimdzi members Konstantin Dranch, Sandra Olivera and Sarah Hickey attended this year’s edition and are providing this conference report for anyone who missed it and would like to stay in the loop, and for those who took part and want to reminisce. GALA is not your average conference. 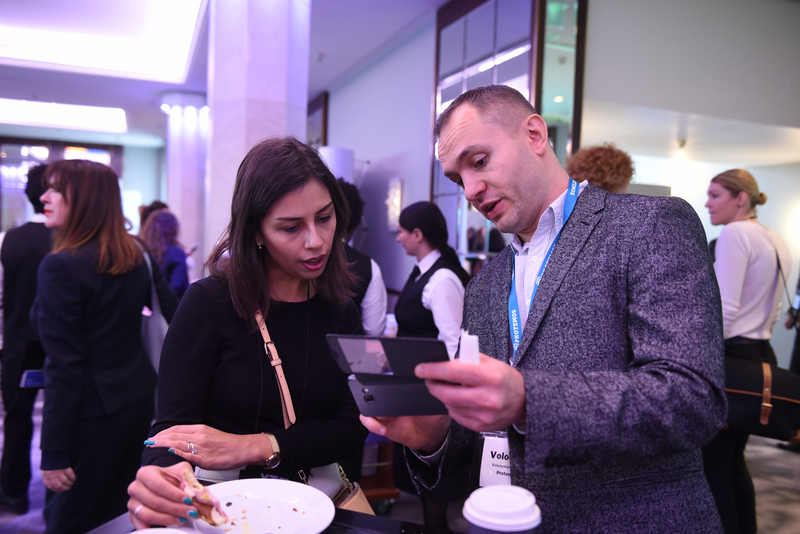 For anyone working in the language service sector, it is the one event you cannot miss. It, therefore, is no surprise that the organizers went all out. 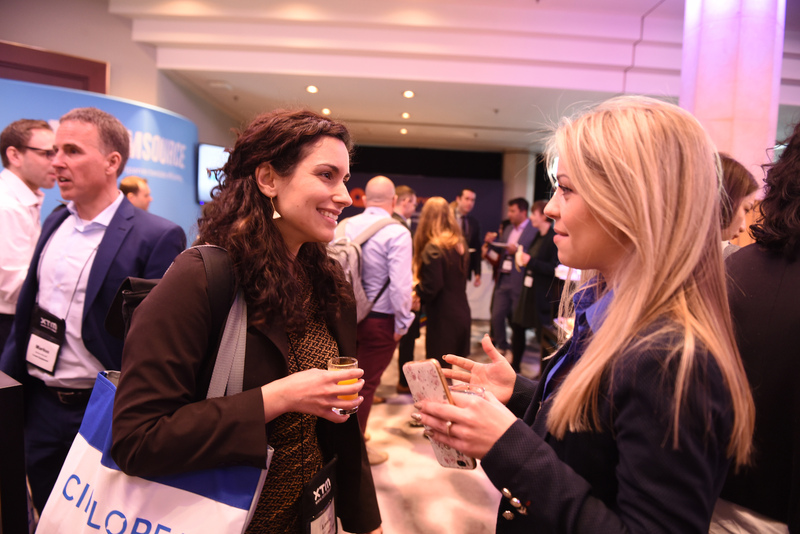 From a pre-conference tour to the famous Neuschwanstein Castle, to dinner in Germany’s oldest gastro pub Hofbräuhaus, to a post-conference tour around Munich’s city center, the networking events left nothing to be desired. 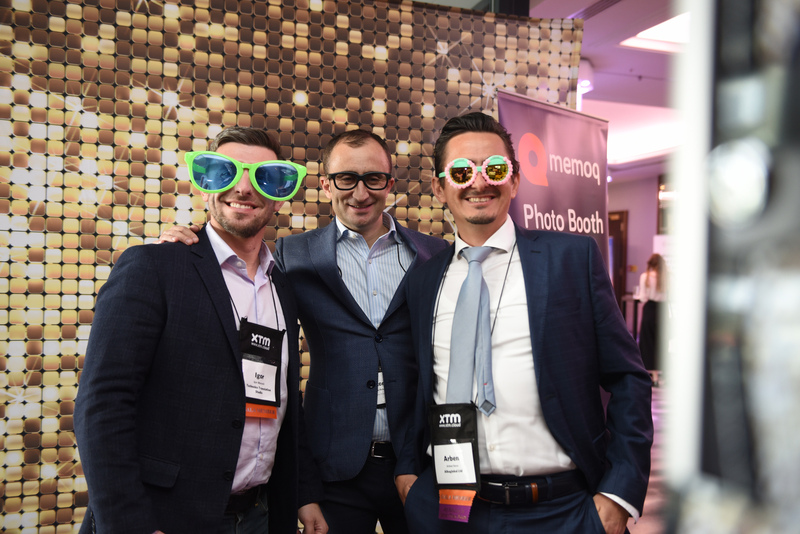 The catered food and drinks during the reception and in-between sessions further offered a glimpse into Germany’s traditional cuisine. Though of course visitors do not come for the excellent hospitality. 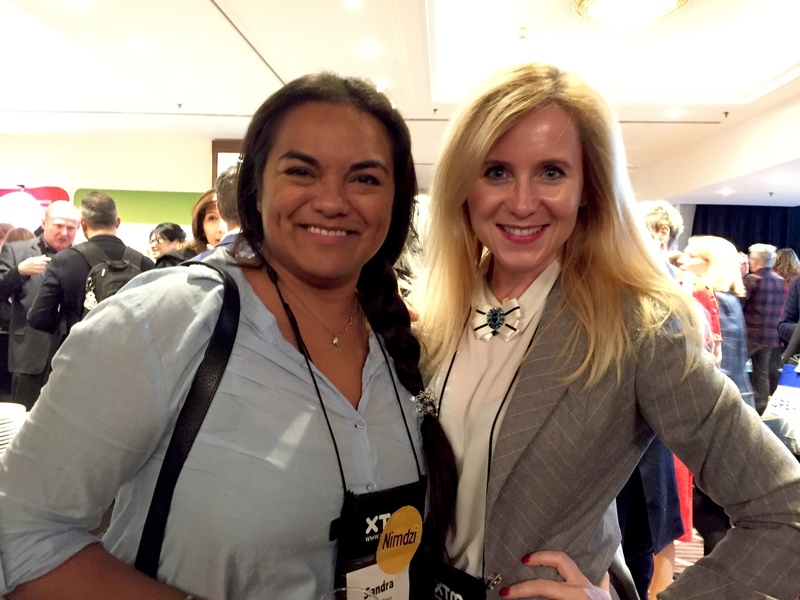 They come to connect with the best and brightest in the industry, share knowledge, stay ahead of trends, and work together towards advancing the language sector. 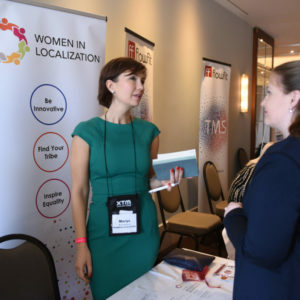 Among the more than 500 attendees were LSPs and buyers, translators, interpreters, project managers, association representatives, and other people involved in or eager to learn about the language services industry. 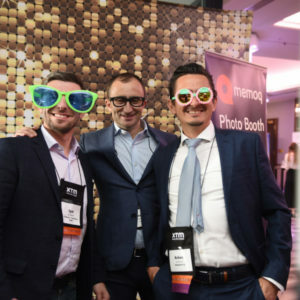 Aside from attending plenary sessions and business meetings, GALA attendees got to enjoy an impressive 61 sessions spread over two and a half days. 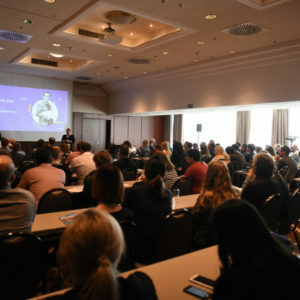 Talks covered a variety of topics including machine translation, project management, vendor management, video localization, automation, managing intercultural teams, sales, marketing, and many, many more. In addition, Women in Localization (W.L.) extended an open invitation to anyone (male or female) to attend their GALA gathering. W.L. 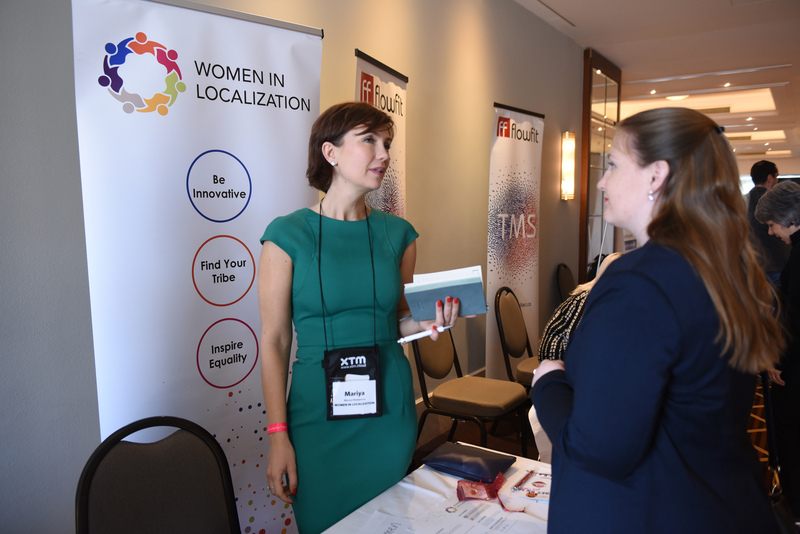 aims to inspire professional equality in the localization industry. 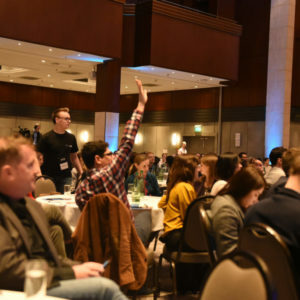 During GALA 2019, people from different chapters across the globe got together to discuss current challenges. 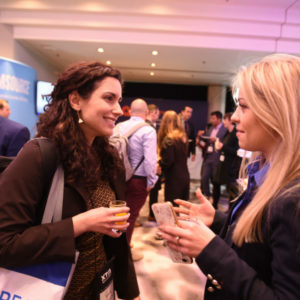 Fitting to this year’s theme “The Changing Role of the Human Being in an AI-driven Language Service Industry,”, no less than 13 talks named AI in their titles, and many more assessed the human component in an industry in which technology is becoming ever more advanced. 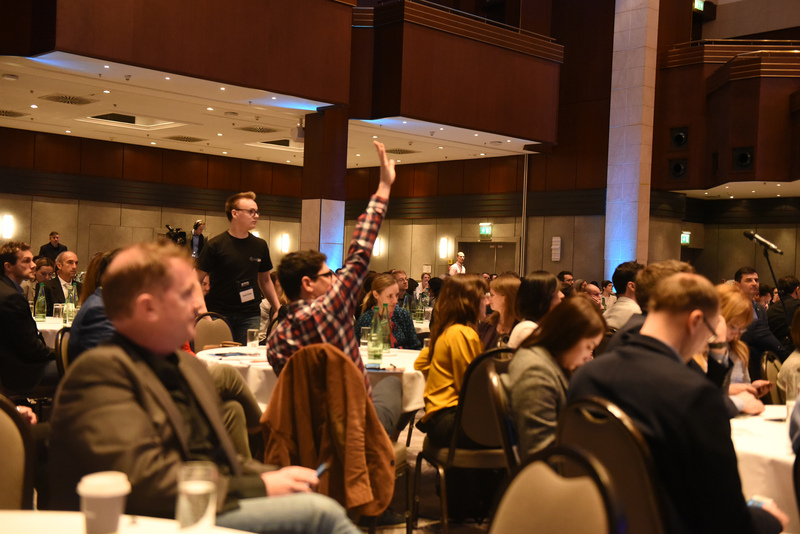 While opening keynote speaker Brett Frischmann warned that we are outsourcing critical thinking to machines, AI and technology were presented in an overwhelmingly positive light during the numerous sessions that followed. 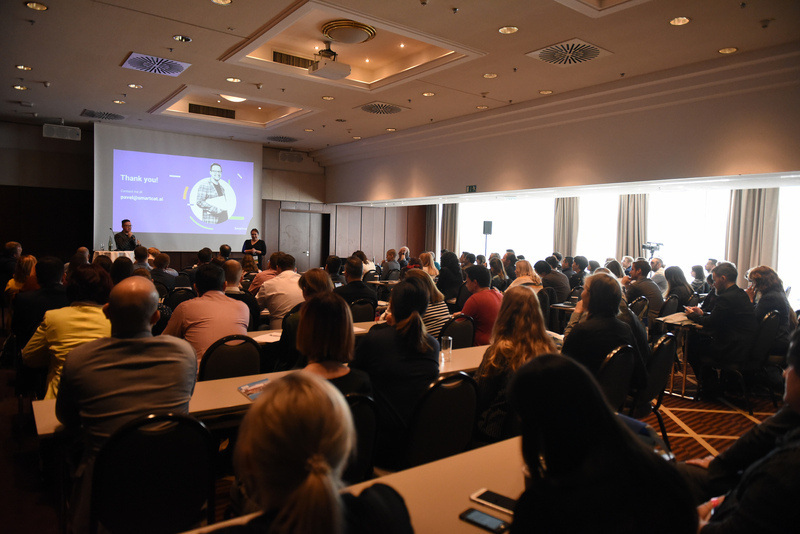 Lilt’s session was particularly enlightening – showing us that it should not be a case of “human vs machine” but that efficiency and quality can be improved when machines work with and learn from humans. Lilt’s human-in-the-loop technology is an interactive tool that lets human translators edit machine translation outputs in real-time rather than post-editing. The results are significant cost savings, error reductions, and increased efficiency. 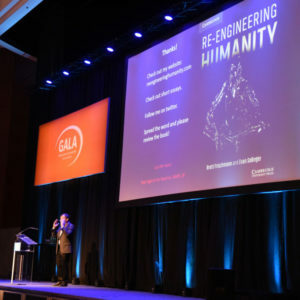 Boostlingo CEO Bryan Forrester argued that there are five human skills that cannot be replaced by AI: empathy, creativity, judgment and context, planning and logistics, and physical skill. 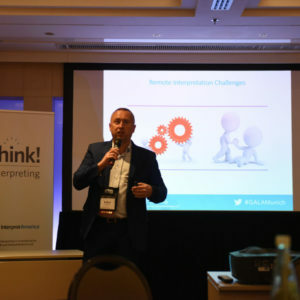 He further suggested that the reason why video remote interpreting (VRI) is the fastest growing sector in the interpreting industry, although it is much more costly than over the phone interpretation (OPI), is the human connection and visual cues. Marty Zhu, the founder and president of MZ Chinese Language Services, pointed out that humans play a major role in helping machines. While machines find and predict patterns, human input is required for judgment, context, and nuances. He argues that if we use automation and AI for unnecessary, repetitive tasks, the value of the human input is enhanced because we then have more time to focus on what we do best. 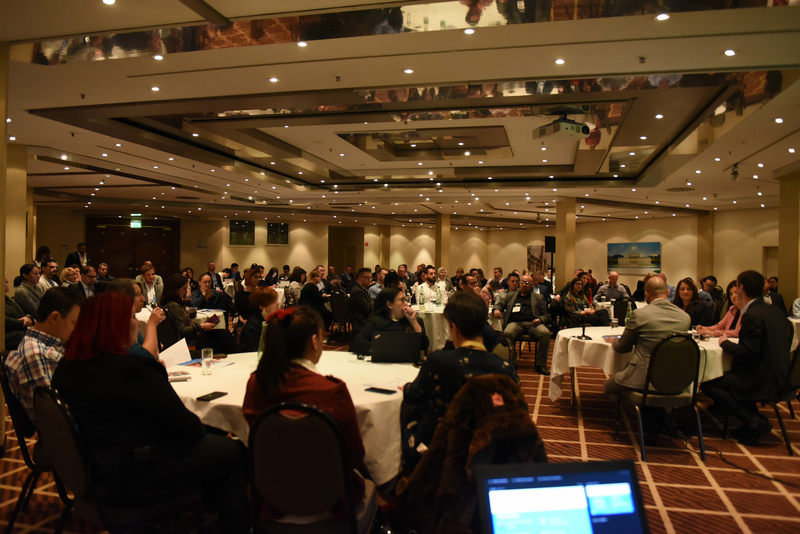 Véronique Özkaya’s closing keynote speech provided both insights into growth as well as a summary of the conference’s key takeaways. She urged us to be agile, invest in our people and be close to our customers. “It is all about people” – which is why she argued there is no reason to be scared of AI. We should embrace it as it can make our work and growth more efficient – and in the end, AI is nothing without human input. The United Nations named 2019 the International Year of Indigenous languages. 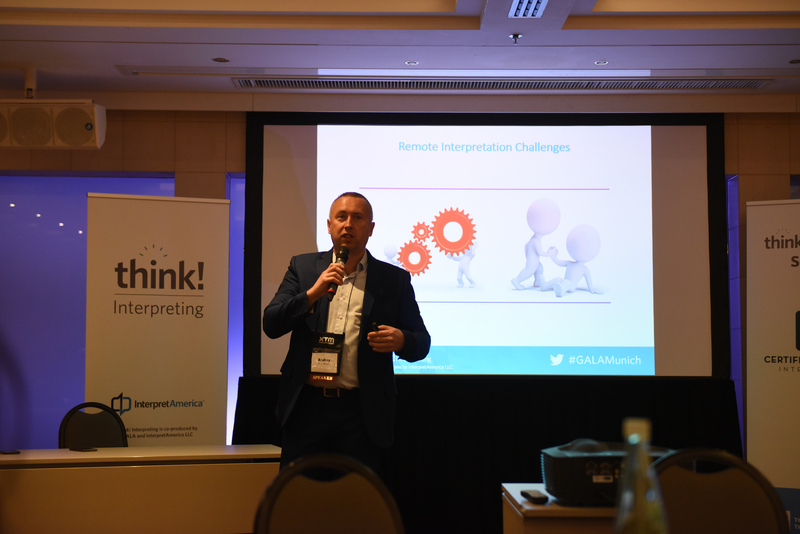 At GALA 2019, CEO of 2M Language Services Tea Dietterich addressed the topic and talked about the use of video remote interpreting for indigenous languages in Australia – a revolutionary idea that places language services right into the center of human needs. Stella Paris, Head of Language Services at Translators without Borders (TWB), also spoke of the millions of voices that do not speak a language that is understood by humanitarian respondents. To combat this issue, TWB has launched a project where a special machine translation engine is being used in crisis regions to ensure all voices are heard. 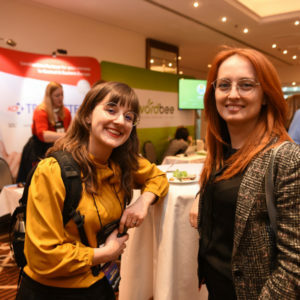 In line with this, TWB hosted a charity event on the last night of the conference, to collect donations for innovative and much needed projects such as this. 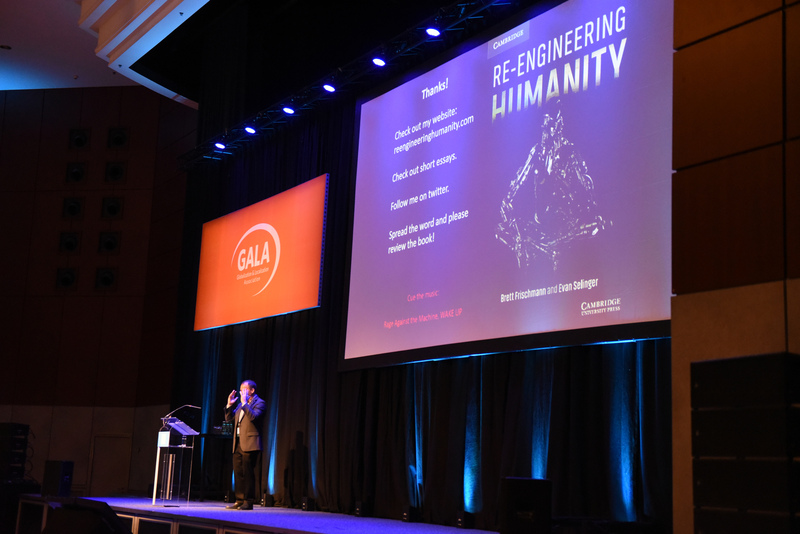 Despite the numerous mentions of AI and technology in the session titles, the human component really was at the heart of this year’s GALA conference. Technology is here, it is here to stay, and it is ever evolving. However, it is not a threat to the language services industry. It’s an asset. We should embrace AI and technology and use it to reduce inefficiencies and repetitive tasks. This way we can allocate more time to growing our human value and our business. Next year’s GALA conference will be San Diego and we are looking forward to seeing you there! Until then, be open to change, be agile, be bold.